Join a progressive, fast growing boutique real estate brokerage in Downtown Windermere, who is truly dedicated to making your business successful! We are looking for a few great agents! People with an entrepreneurial spirit. People with a positive energy and optimistic outlook. People who work well independently and in a team setting. People with a true passion for real estate. People prepared to work hard at THEIR business. If this sounds like you, we want to help take your business to the next level!  Real Property International fosters a culture of entrepreneurship and success. 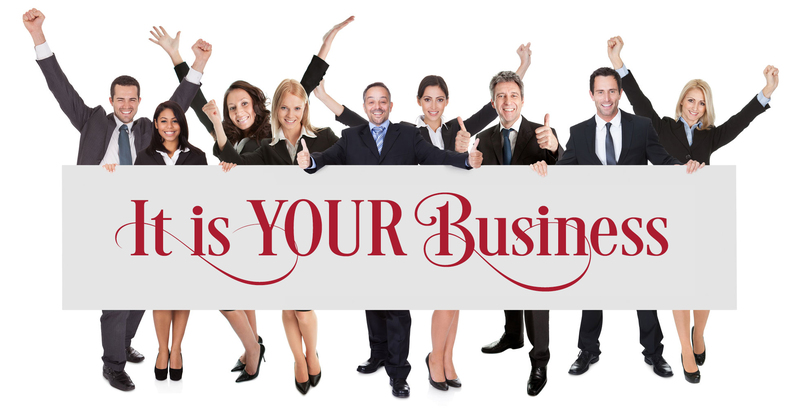 Beyond the attractive commission packages, we offer personal coaching to help you grow YOUR business. We focus on a positive environment and neighborly approach. We provide you access to the latest technology, real estate tools and innovative marketing techniques. Want to learn more? Contact 877-522-1010 ext 101 to answer any questions or schedule a confidential meeting.